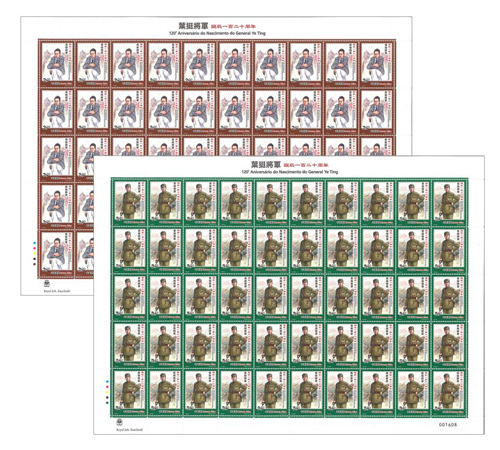 Stamp Issue "120th Anniversary of the Birth of General Ye Ting"
General Ye Ting is a brilliant strategist in modern Chinese history, one of the founders of the People’s Liberation Army and the Army Commander of the New Fourth Army. 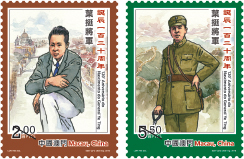 His outstanding contribution to the liberation of the Chinese people will go down in the annals of history forever. 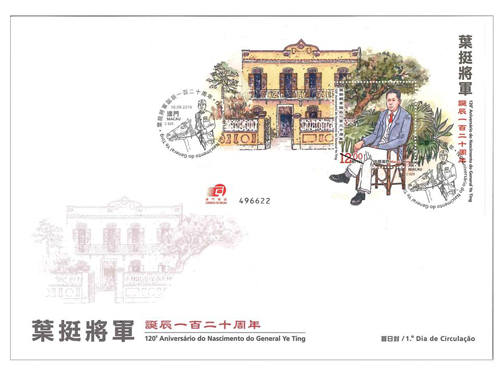 He was born in 1896 into a rural family in Huiyang County, Guangdong Province, originally named Ye Weixun with a courtesy name Xiyi, he later changed his name to Ye Ting. 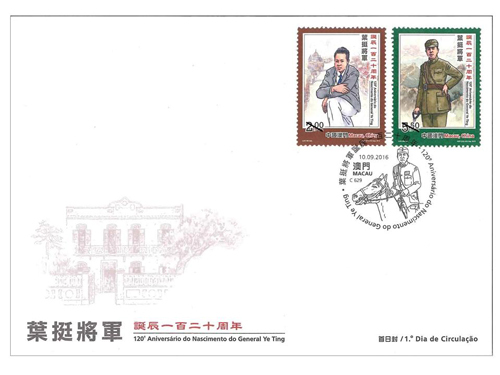 This year is the 120th anniversary of the birth of General Ye Ting, to commemorate this revolutionary hero, Macao Post will issue the stamp theme “120th Anniversary of the Birth of General Ye Ting” on 10th September, 2016. 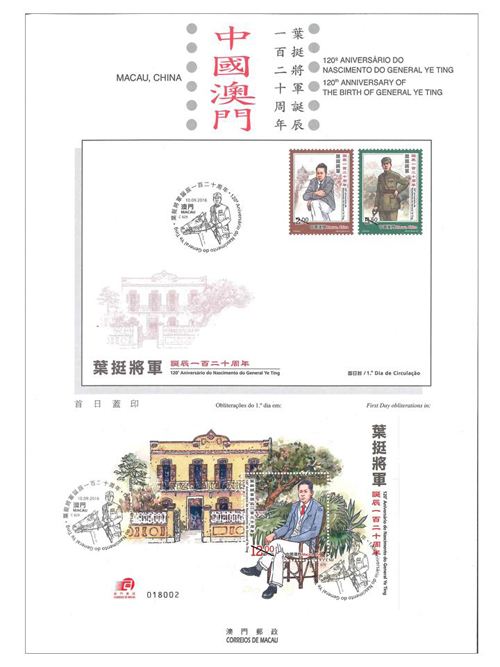 This issue includes a set of two stamps and one souvenir sheet, the souvenir sheet is illustrated the former residence of General Ye Ting in Macao, where he lived after his exile’s return in Germany. 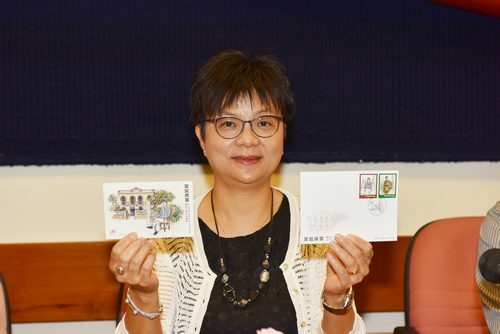 The stamp designer of this issue is Mr. Lok Hei, and the text of the information brochure is written by the Cultural Affairs Bureau of the Macao Special Administrative Region Government. 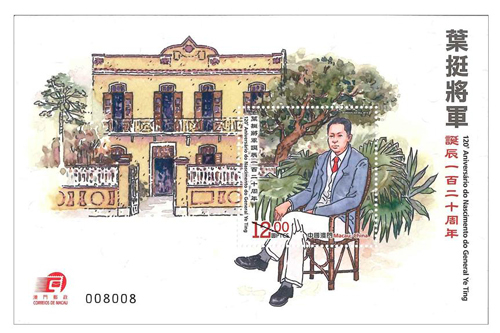 This is the eleventh theme in 2016. 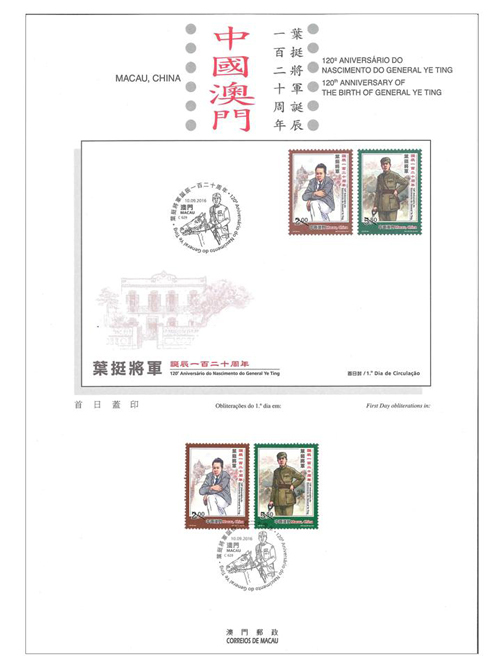 The previous issued stamps are “Lunar Year of the Monkey” on 22/01/2016, the label stamp “Lunar Year of the Monkey” on 22/02/2016, “Scenery of the Imperial Palace in Beijing” on 01/03/2016, “325th Anniversary of the Establishment of the Public Security Police Force” on 14/03/2016, “Chinese Classical Poetry – Ballad of Mulan” on 08/04/2016, “Macao Seen by Chan Chi Vai” on 28/04/2016, “Museums and their Collections V – Maritime Museum” on 18/05/2016, “FIVB Volleyball World Grand PrixTM – Macao 2016” on 17/06/2016, “Mountains and Rivers of the Motherland – Yangtze River” on 11/07/2016, “Games 2016” on 29/07/2016, and “Paintings of Macao’s Famous Artists” on 25/08/2016. 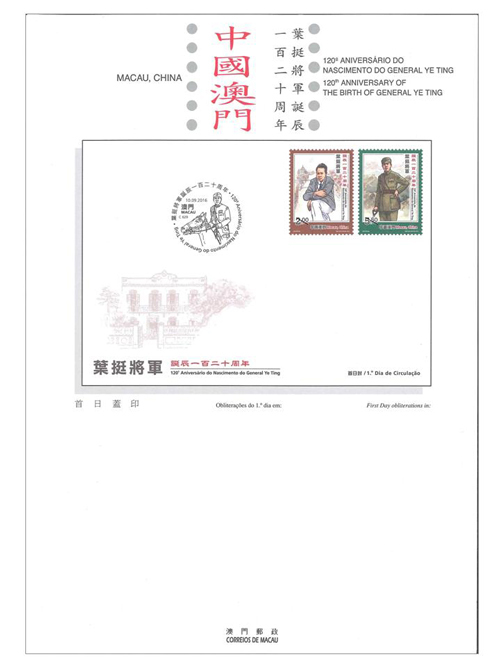 Technical Data of Stamp "120th ANNIVERSARY OF THE BIRTH OF GENERAL YE TING"